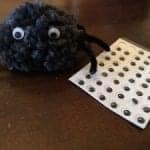 When it comes to Halloween, I have to admit to not being the most creative, or particularly inspired for great crafts and activities to do with the kids. 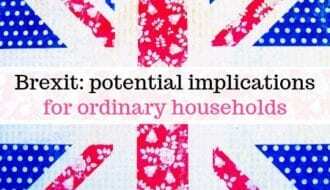 It’s not really my ‘thing’, so thinking of spooky or fun Halloween themed things to do doesn’t come naturally! 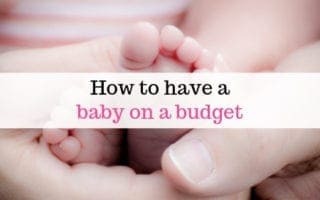 So I reached out to fellow parent bloggers, who have shared some brilliant ideas to get stuck into. My daughter (whose birthday happens to be on Halloween!) is super keen to make toffee apples, so that’s top of our list to try! 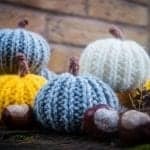 You can find the pattern for these cute knitted pumpkins in this post at TippyTupps.com. Follow the tutorial to make these spooky bat silhouettes at Messy Little Monster. 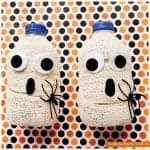 Curious and Geeks share how to make loads of Halloween crafts from simple toilet roll tubes. From black cats, to mummies, to bats, there’s plenty of spooky makes to try out. 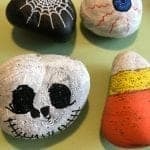 How about trying some Halloween inspired painted rocks? 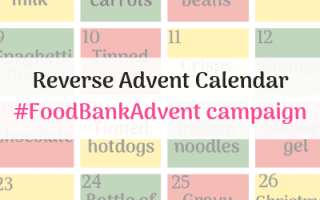 Find some ideas to get you started over at The Gingerbread House. Find out how to create your very own bottle ghosts at Learning and Exploring through Play. 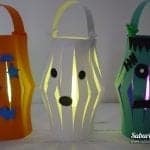 You can find the tutorial to make your own Halloween Paper Lanterns over at Suburban Mum. This craft is super cute and great to make with your toddler. Find the instructions at Craft On Sea. For even more great craft ideas, head on over to A Rose Tinted World. 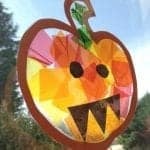 Carve or decorate a pumpkin – For some great no carve pumpkin decorating ideas see this post from Twinderelmo. Go Trick or Treating – if that’s not your thing, Mighty Mama Bear suggests a spooky scavenger hunt instead. 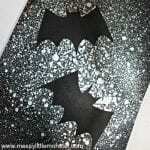 Have a Halloween party – EvenAngelsFall has some great party planning ideas. 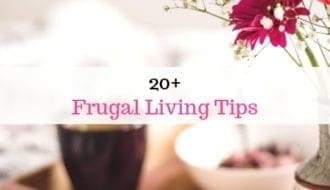 For more free or frugal fun, check out this great list of 8 Frugal Halloween Activities, at The Frugal Cottage. Next ArticleCan Moving Abroad Really Be Inexpensive?